According to its creator, at least, as the description makes note of how the game “takes place in a strange but playful world where not everything is as happy as it seems”. Yeah. That and the experience is apparently quite the “dystopian adventure”, so there ya go. Classic case of deceptive happiness (or some such), in this funky coop enabled platformer. Because it’s dangerous to go alone. Obviously. That said, bringing a friend along for this rollercoaster of craziness won’t be possible in the main mode as it is restricted to custom levels/challenges. Based on the trailer below, the single player side of things packs plenty of fun stuff, however, what with a lighthearted (which at the same time really isn’t) tale full of quirky characters, mini-games, and… did I mention just how different the platforming is? 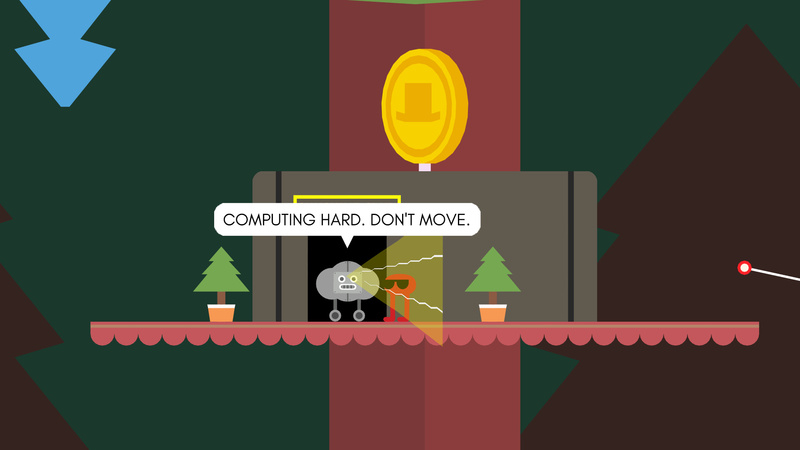 Running and jumping will only get you so far in 2019, and it seems Sectordub – Pikuniku‘s creator – is aware of this. Groovy stuff. Pikuniku is available on Steam, itch.io, GOG.com, and Switch.